A full spectrum real estate services provider specializing in Facilities Management. They ensure that Real Estate Assets are focused on quantifiable results for customer and employee satisfaction. 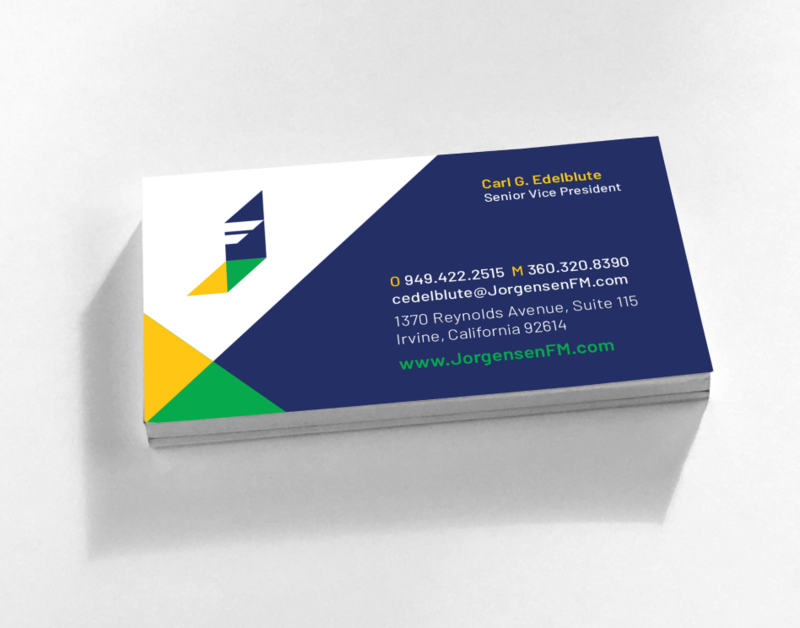 JorgensenFM is the Facilities Services division of Roy Jorgensen and Associates -- a reputable Infrastructure Service and Maintenance Management provider for over 60 years. Despite this long history and depth of experience, they were struggling to close new business. They often found themselves losing out to less experienced, but more well-known companies. Carl Edelblute, Senior Vice President and Director of the Facilities Services division, had an ambitious 5 year revenue goal and vision for growth. With a 1-2 year sales cycle, an understaffed marketing team, and a losing streak, Carl knew he needed help but wasn’t sure where to start. After assessing the brand and marketing programs, it was obvious to everyone involved that a new visual identity and website were needed. Before jumping into a costly brand redesign we suggested taking a step back. We began a discovery period with a series of consulting sessions focused on a deeper understanding of the wholistic challenges that Carl’s division was facing. It’s through this work that we were able to clearly define a set of objectives, understand the business goals, customer needs and provide a logical plan for action. We analyzed everything from initial brand awareness touch points to the complexities of the full-cycle sales process. This helped us map out a complete customer journey and identify target-personas with extreme clarity. From there we could zero-in on whom the decision makers are, and what motivates them to buy FM services. This data set provided a critical framework to guide all messaging development and outreach strategies. 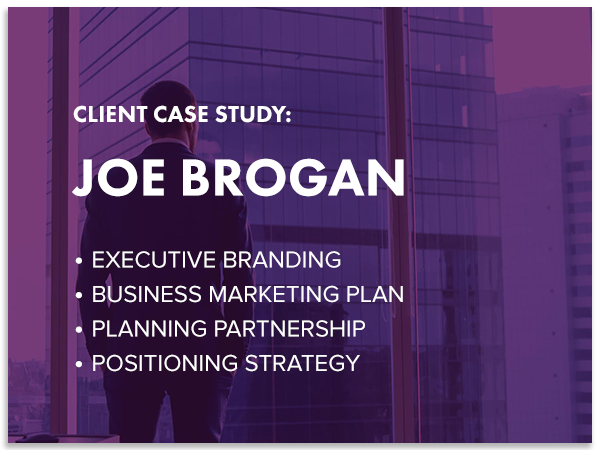 The end result was an attractive and clearly communicated presentation of value from JorgensenFM to their ideal clients. Great collaborations begin with a conversation. Let’s talk about how we can help grow your business. Radically Distinct is a strategic brand marketing agency specialized in helping professional service firms and education pioneers grow their businesses. Our consulting, brand development and digital marketing services are smart, easy, and buzz-worthy solutions for startups, small business, and Fortune 500 organizations. Schedule a consultation to learn how we can help you grow your business.